This introductory blog post focuses on the General Design Principles of the framework. The rest of the series will address how to achieve the Five Pillars with native AWS functionality, and how to augment that functionality with Sumo Logic. 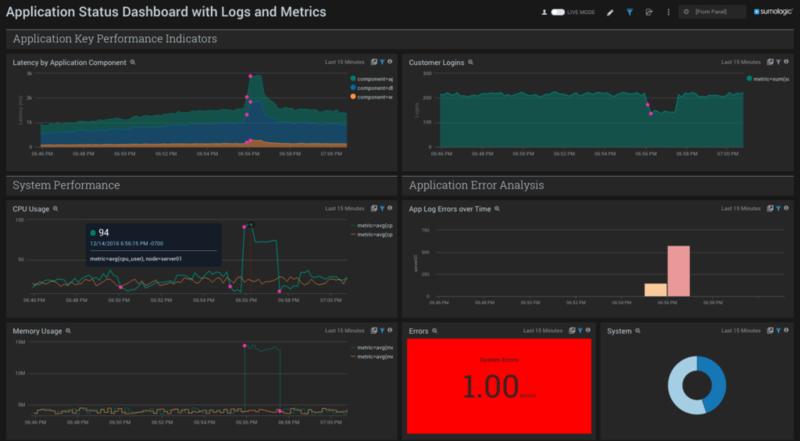 Sumo Logic integrates with AWS to collect and monitor both the logs and metrics generated by your infrastructure, and applies advanced machine learning capabilities that reduces the time to identify and resolve issues in your environment. AWS allows you to decouple your applications so that one component failure won't affect the other components of your product or service. Take advantage of offerings like SQS or use Lambda and go serverless! While you're at it, take advantage of the Sumo Logic Lambda integration. 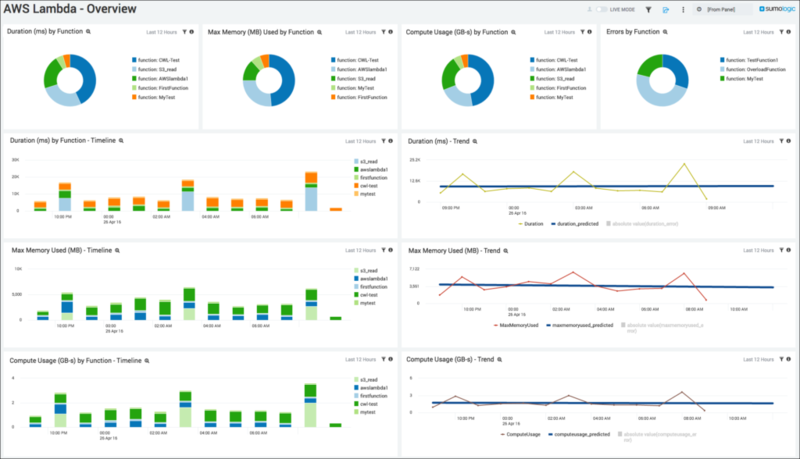 Visualize operational and performance trends like memory and duration usage by function version or alias. The next piece of the Well Architected Framework is the Security Pillar. Check out this post to explore further AWS best practices in security when building your cloud infrastructure.